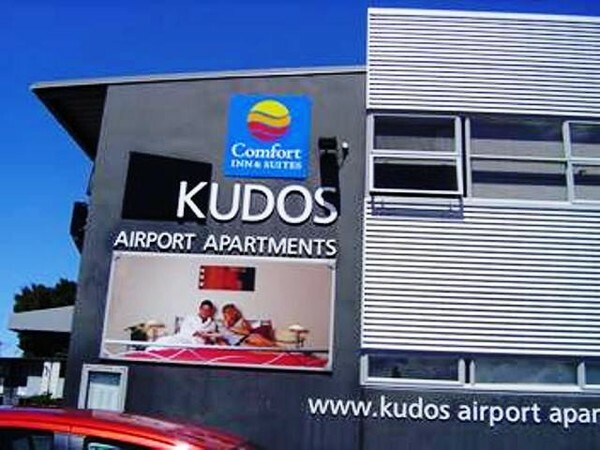 Kudos Auckland Airport Apartment are unique spacious accommodation designed to appeal to business, tourist and leisure travelers alike. "“After spending a number of years travelling overseas the developer became frustrated with the quality of motels and hotels as they didn't, in his view, cater for the business traveler. Business and leisure guests need quiet, spacious, air-conditioned, two bedroom accommodation with their own lounge, laundry, kitchen, and office facilities - including fast broadband and direct dial phones . Kudos Airport Apartments were designed to meet this perceived need".